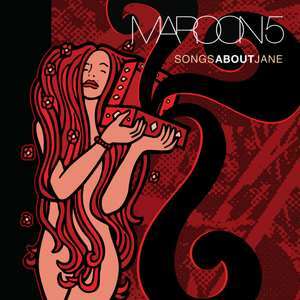 Maroon 5 - Songs About Jane 12"
EU Back To Black issue. Printed inner sleeve with credits. Made in Holland printed on the back of the sleeve.